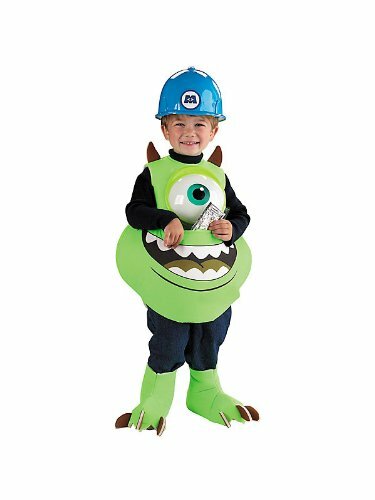 Our Mike Wazowski costume includes a printed foam flannel suit with candy pouch, Monsters Inc hard hat and shoe covers. 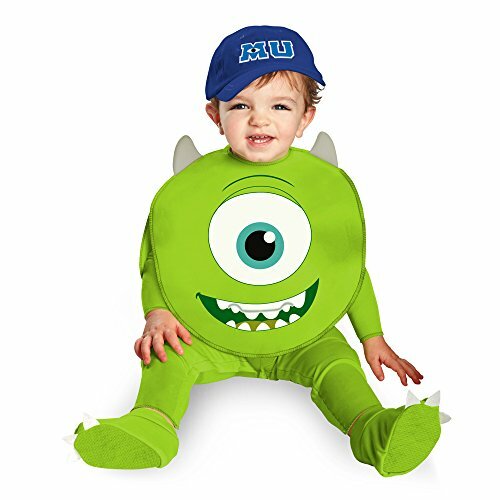 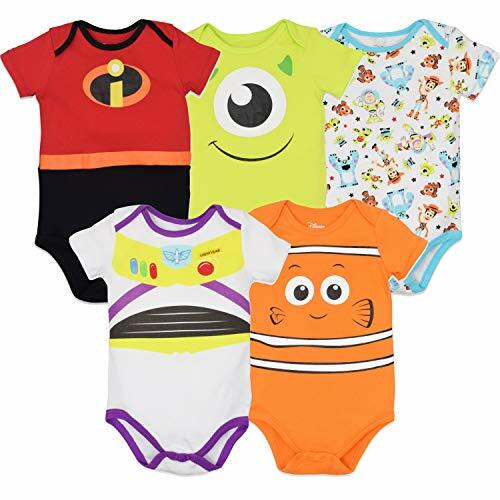 Our Mike Wazowski costume comes in toddler size Toddler Large. 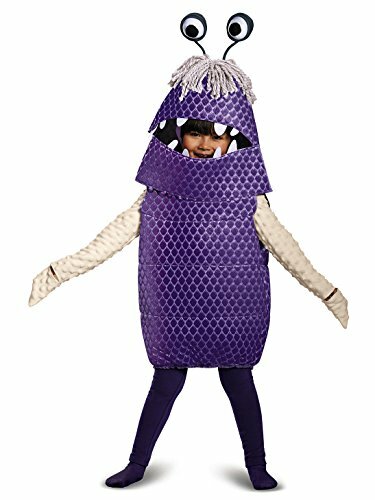 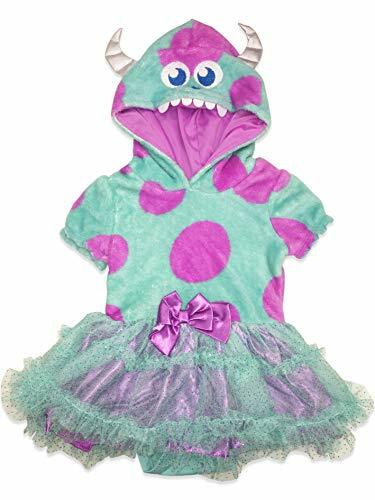 This Mike Wazowski costume is an officially licensed Monsters, Inc. costume. 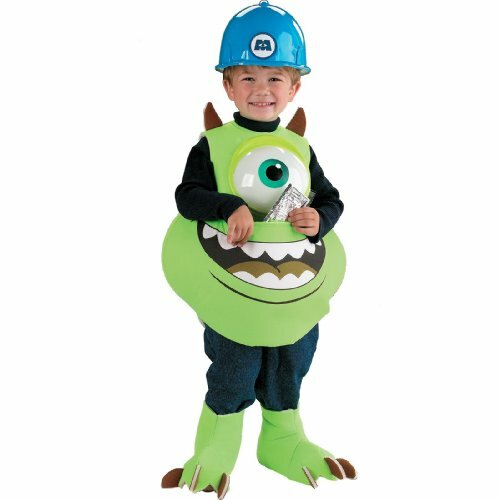 Our Mike Wazowski costume includes a printed foam flannel suit with candy pouch, Monsters Inc hard hat and shoe covers. 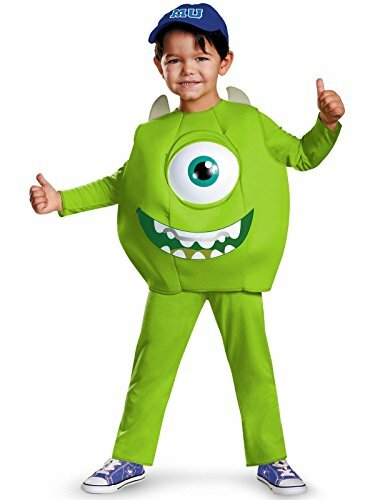 This Mike Wazowski costume comes in toddler size Toddler Large. 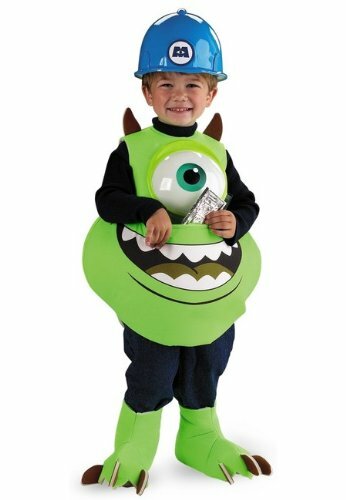 This Mike Wazowski costume is an officially licensed Monsters, Inc. costume.